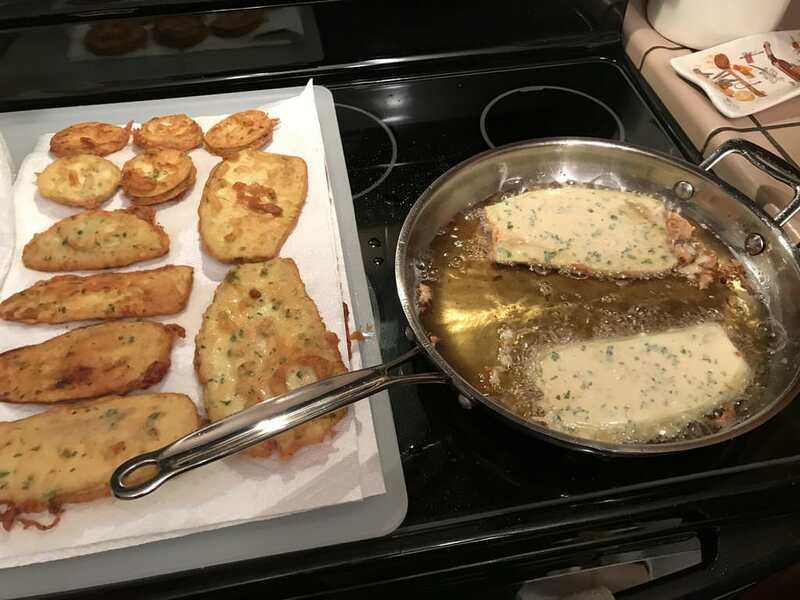 Found this recipe on YouTube and thought to try it on my MAK 2 Star. 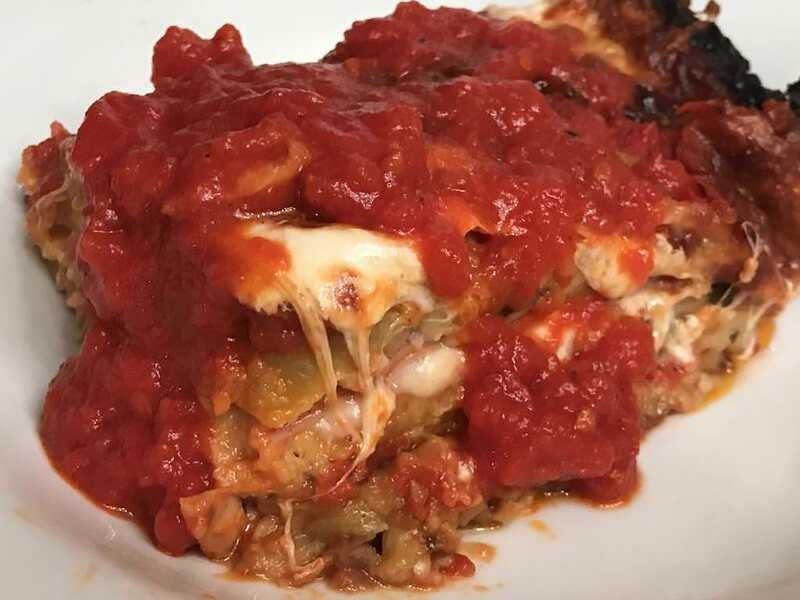 It's an Eggplant Parmesan recipe that's been adapted into a lasagna. 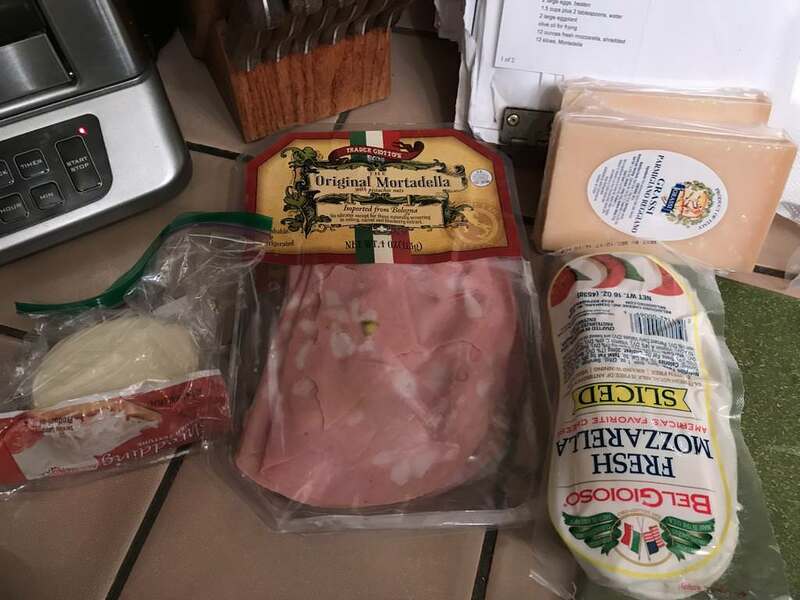 The family is from Puglia (Southeast Italy) and their secret ingredient is adding Mortadella to the layers. YouTube video link at the end. 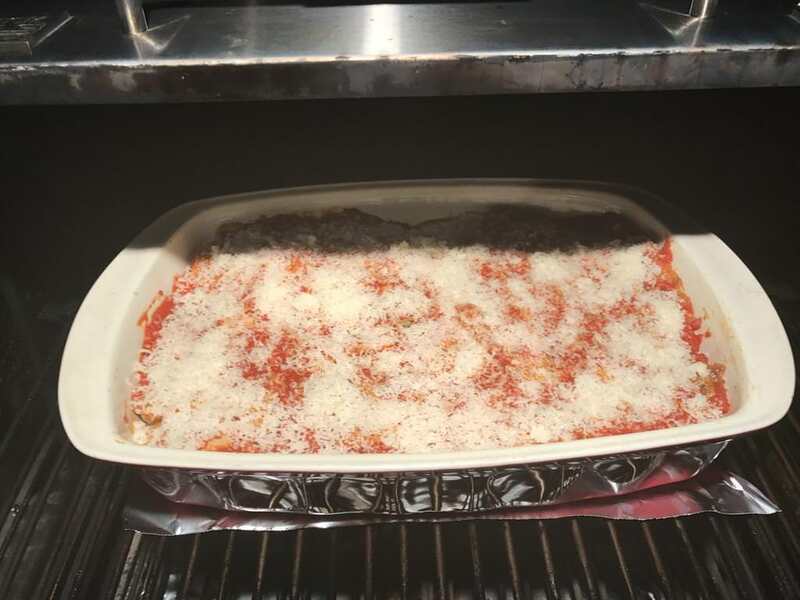 Start with making the marinara sauce that will go into the layers and put over the top when plated. San Marzano tomatoes, sauteed garlic and fresh basil. I deviated from their recipe here. I like a different variation of marinara better than theirs. Then mortadella. 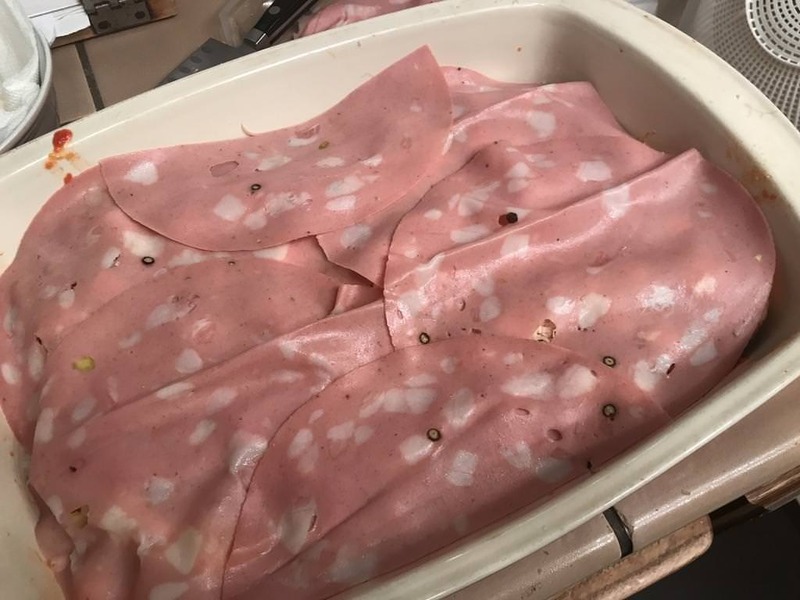 Along with a savory element, the mortadella added structure to the layers. 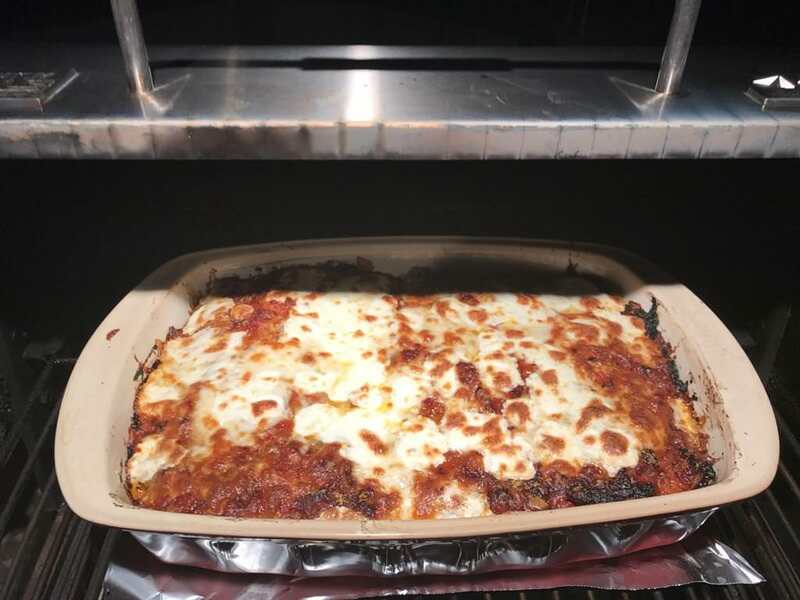 Repeat the layers 2 more times then marinara on top with just the Parmesan. Bake at 445F for 30 mins. Add the mozzarella then back in the MAK until the mozz is browned. Add some more marinara on top of my slice! Grate more Parmigiano Reggiano on top also! Mangia!! 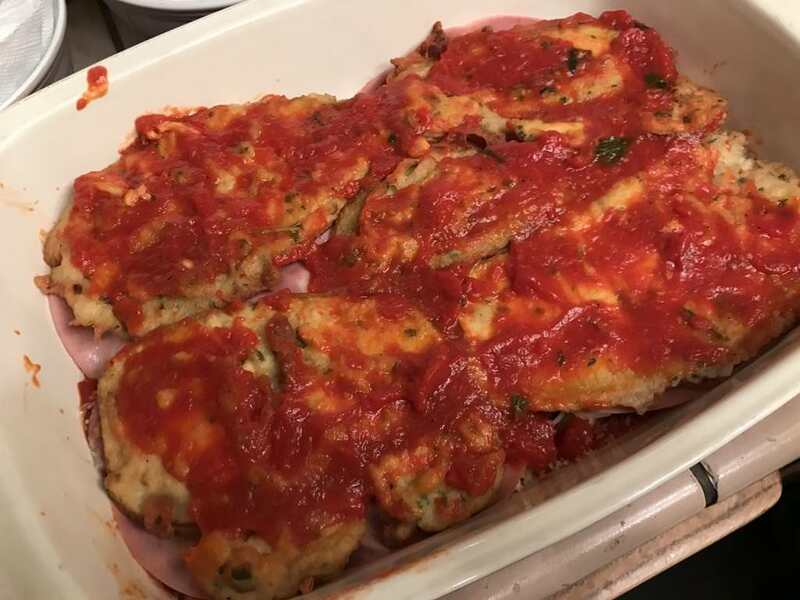 It was the best I've had and was easily worth the mess it made in the kitchen!! Wow. 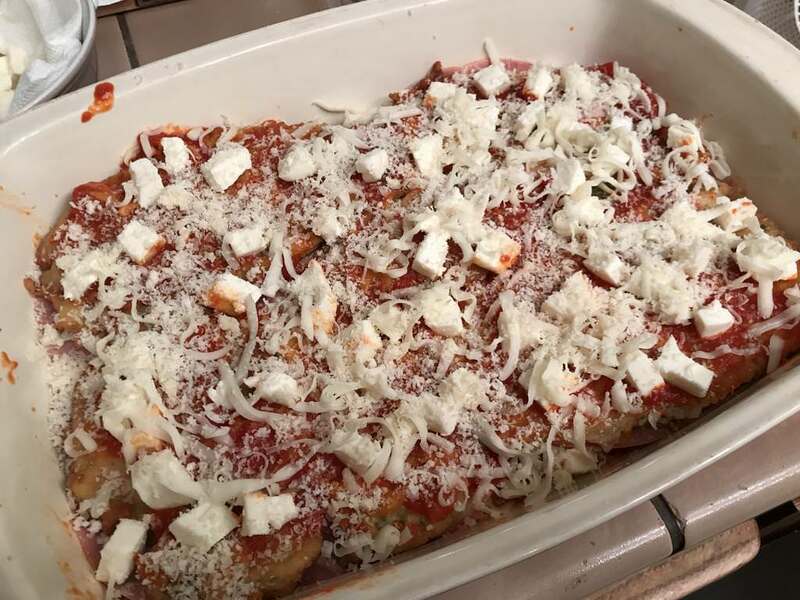 I'll have to drop the Parmesan cheese, but I love eggplant and plan to try this soon! 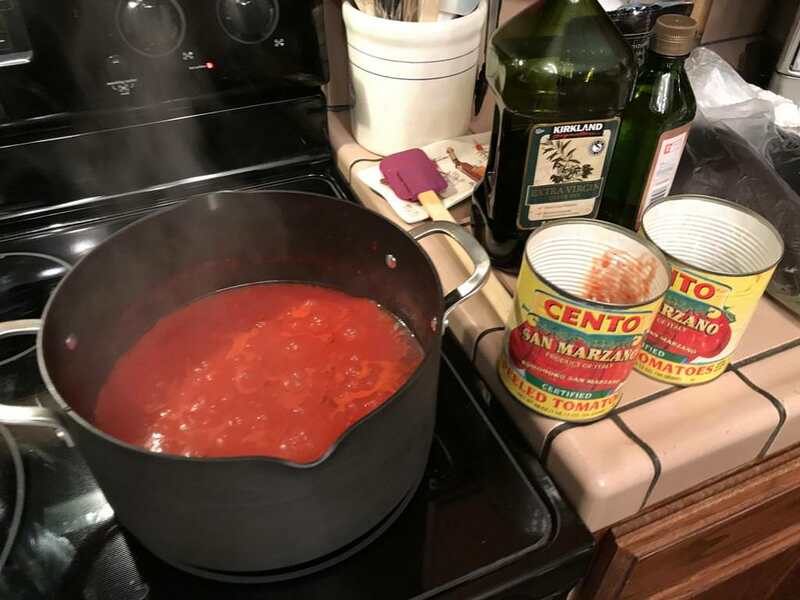 Cliff, I use the below recipe for the marinara which my whole family now uses. It's quick, simple and authentic. 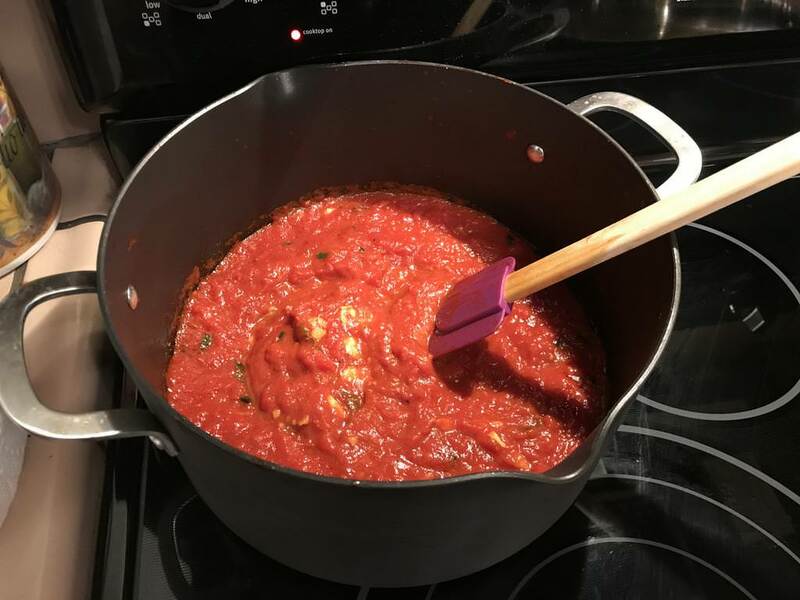 There are as many recipes for marinara sauce as there are Italian families that make it and I've found the ingredients tend to change from region to region. 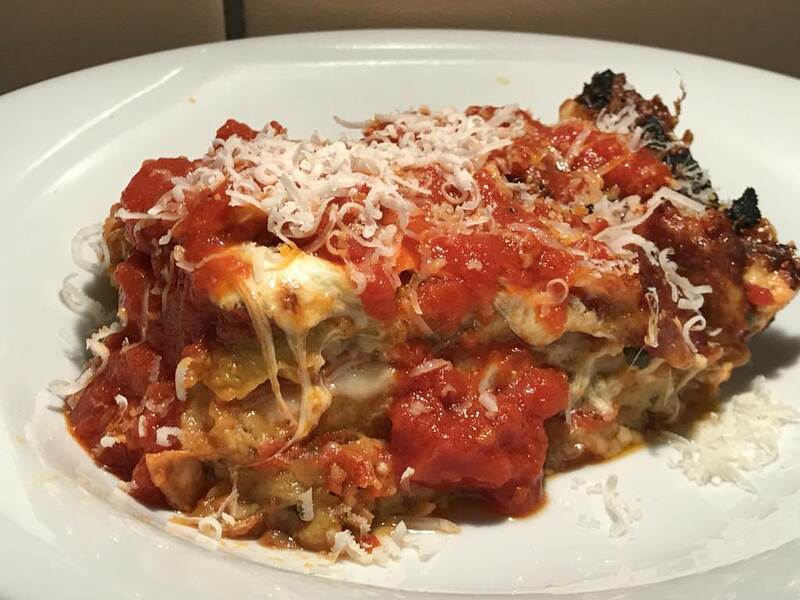 When zucchini is back in season I'm going to try the parmigiana recipe with grilled zucchini.